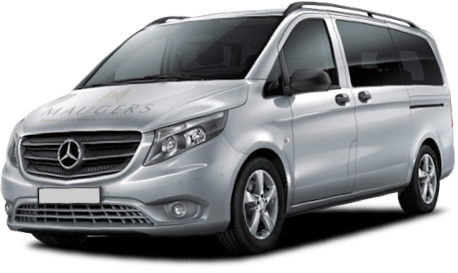 A comfortable, efficient and reliable vehicle can be the difference between a good journey and a great journey. 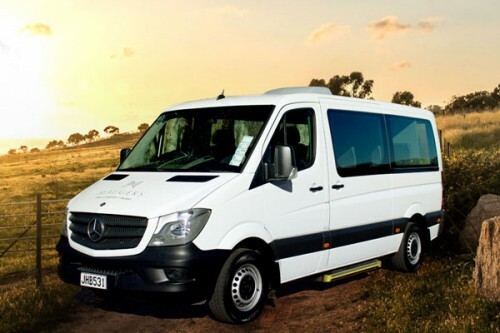 You can rely on our wide range of high quality Mercedes vans to give you and your travel companions the most comfortable experience possible. 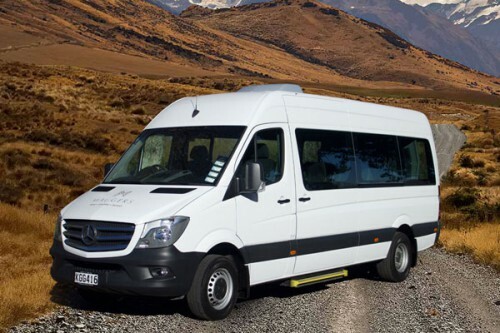 Our fleet are all late model, New Zealand-new automatics, boasting extreme efficiency and making them the ideal choice for your next adventure. Drive with peace of mind about the safety of your passengers. 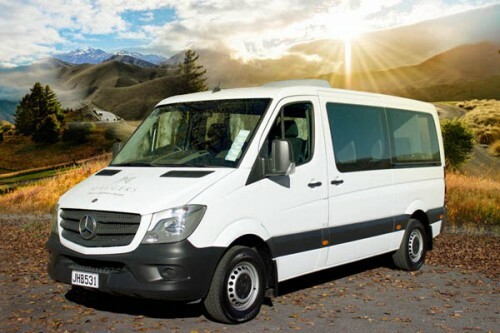 Our fleet of Mercedes-Benz vehicles are all high quality, late models, with superior safety standards for the New Zealand road conditions and advanced safety features in place. 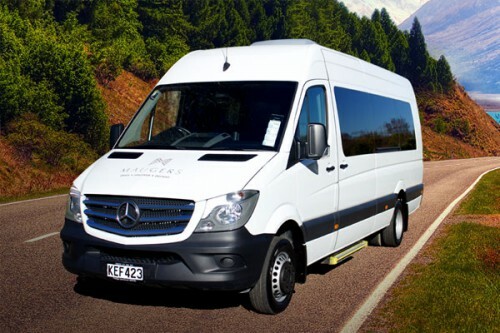 Maugers Rentals gives local and international tourists and travel-goers the chance to see the beauty of New Zealand in comfort. The high quality of personal service we are renowned for is maintained at each of our three branches, and our friendly expert staff are always willing to help get you on the road. 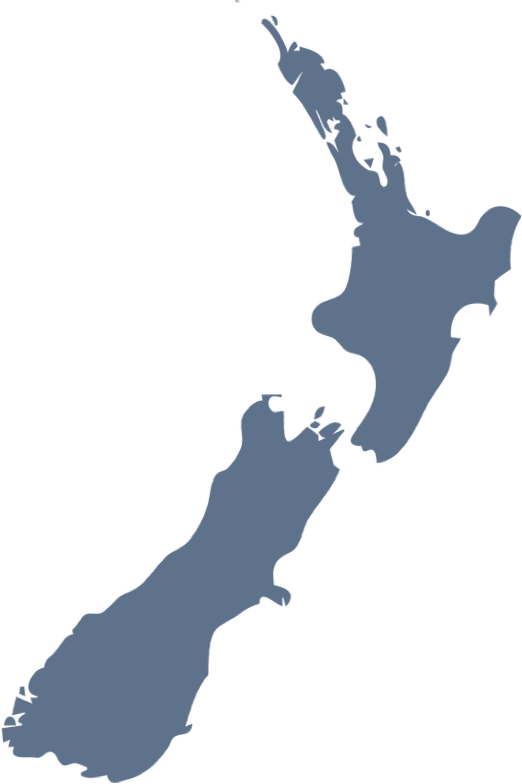 We have three branches: Auckland, Christchurch and Queenstown - all conveniently close to the airports. 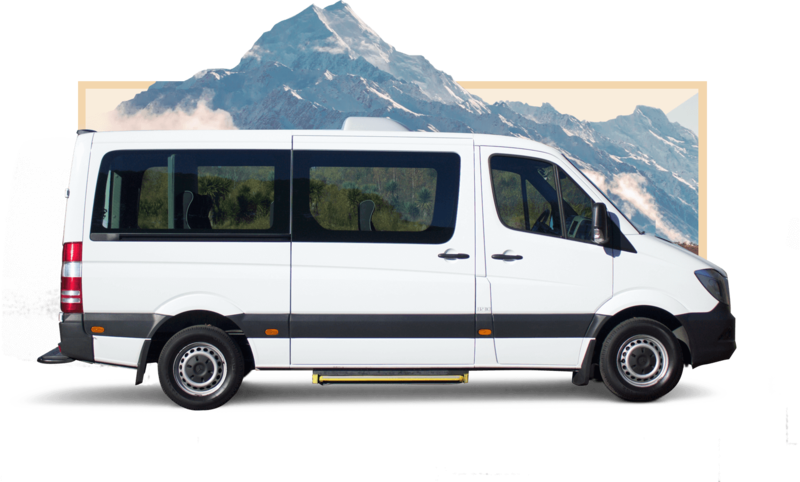 Pickup/dropoff can be in Auckland, Christchurch, Queenstown, Wellington, Dunedin, Invercargill, Picton, Nelson, Blenheim, Greymouth, Hokitika. 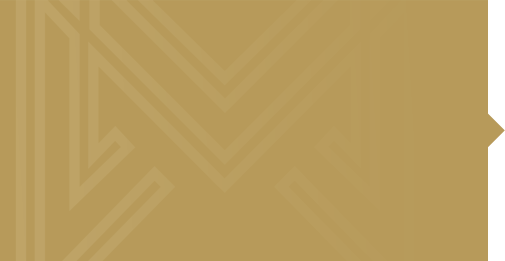 Maugers Rentals can also book one-way, and Relocation rentals between Auckland, Christchurch, Queenstown, Wellington, Dunedin, Invercargill, Picton, Nelson, Blenheim, Greymouth, Hokitika. 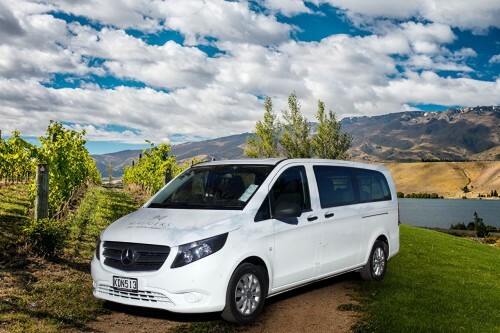 Should you require mechanical assistance, Maugers Rentals provides 24/7 Roadside Assistance through our nationwide Mercedes Benz Service Network (including providers in Auckland, Christchurch and Queenstown). 24/7 toll free number: 0800 320 230.